After long bruising battles coupled with heartaches, protest vote threats and apathy in both Zanu PF and MDC-T primary elections Taguma Benjaman Mazarire and Jacob Nyokanhete have finally emerged as the two parties' respective parliamentary candidates for Masvingo Urban. Mazarire romped to victory after beating Edison Zvobgo Jnr, Godhati Dunira Hungwe and little-known Gordon Gomba. MDC-T's Takanayi Mureyi had been given the candidacy on a silver platter after going uncontested but made a sudden volte face, saying he had been reassigned to a national post. 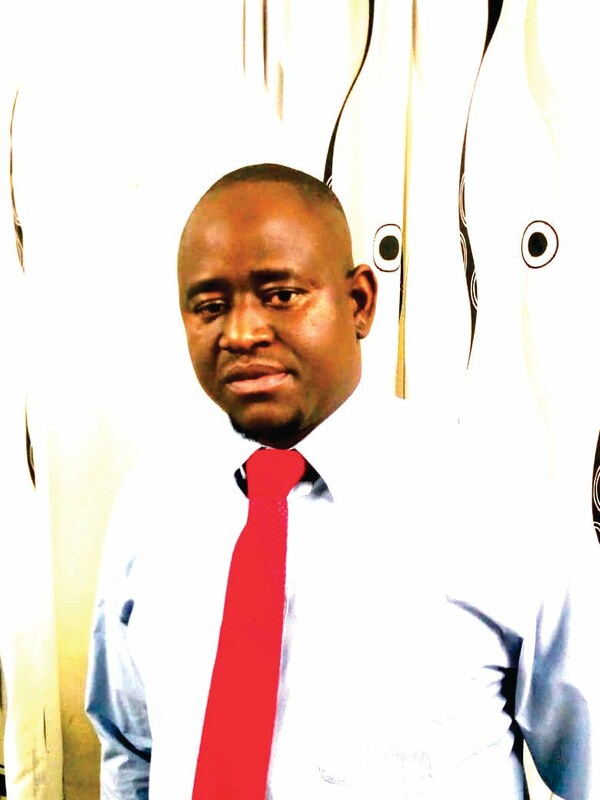 This created a chance for the likes of City of Masvingo mayor Hubert Fidze, Boniface Mazarire, lawyer Derick Charamba, MDC-T Masvingo district chairperson Muranganwa Chanyau, Admire Wakurawarebwa and David Charirwe to contest. It was, however, little-known chattered accountant Nyokanhete who came out victorious in primaries held on June 03. Nyokanhete has, however, been facing resistance from his party structures that regard him as a novice. Some have even gone on to endorse Mazarire, who is the son to the Zanu PF candidate, as the winner despite the fact that he lost to Nyokanhete by five votes. The argument being peddled by the pro MDC-T's Mazarire supporters is that the election has been rigged chiefly in Ward 8 where 47 people voted. 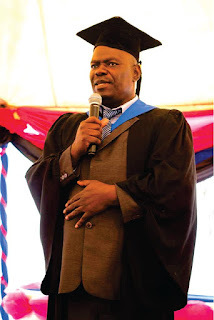 Masvingo provincial chairperson, James Gumbi has, however, declared Nyokanhete as the winner and called all genuine party cadres to rally behind he winning candidate and move forward. "Nyokanhete is our candidate for Masvingo urban and I plead with party cadres to stop fermenting divisions and support the winner," said Gumbi. There has been a verbal warfare in the MDC-T's WhatsApp groups with supporters and losing candidates refusing to endorse Nyokanhete. Fidze conceded defeat as did Chanyau but Mazarire refused, claiming he was the actual winner. Chanyau, who stands accused of running away with ballot boxes in Ward 8, however, said the election was rigged, claiming the figures did not tally. "Genuine results are Nyokanhete polled 333 votes in nine wards excluding Ward 8. Now they are saying Ward 8 voted 147 people when in actual fact 47 people voted. If you add 333 form nine wards plus the alleged 147 you do not get 399 which is the figure being announced. "Personally I respect this institution MDC-T but if this remain like this some leaders are going to lose our respect. There is no reason to keep on usurping the will of the people," said Chanyau in a leaked WhatsApp group chat. MDC-T's Mazarire also posted that he was the true winner, claiming he was in possession of the 'real' results.